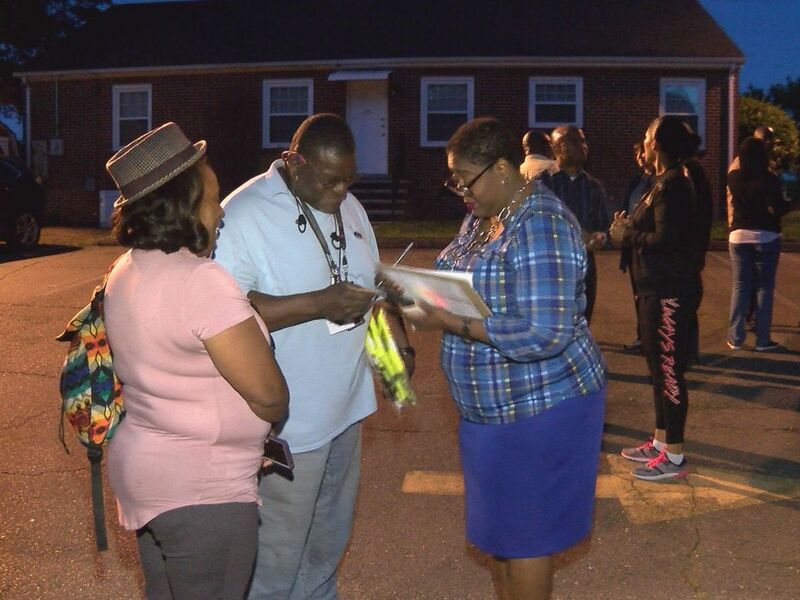 ELIZABETHTOWN, NC (WBTV) - The vice chairman of the Bladen County Board of Elections has resigned his position as investigators continue to probe reports of irregularities surrounding absentee ballots in the county. 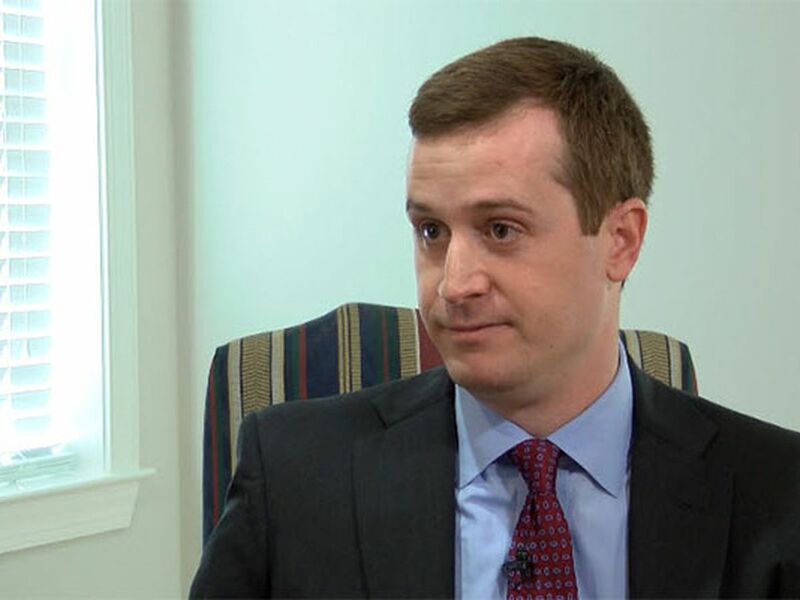 Jens Lutz confirmed his resignation to WBTV on Friday night, a short time after it became official. 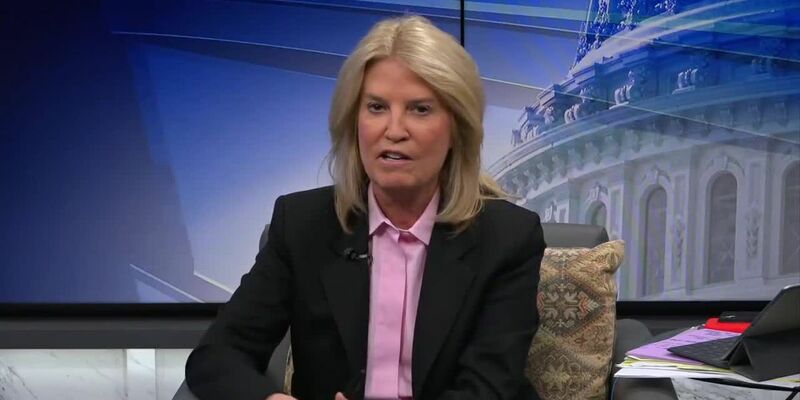 Lutz, a Democrat, was among the first to share details of absentee ballots cast in the 2018 election as scrutiny grew surrounding potential irregularities in the wake of the North Carolina State Board of Elections refusing to certify the results of the 9th Congressional District. 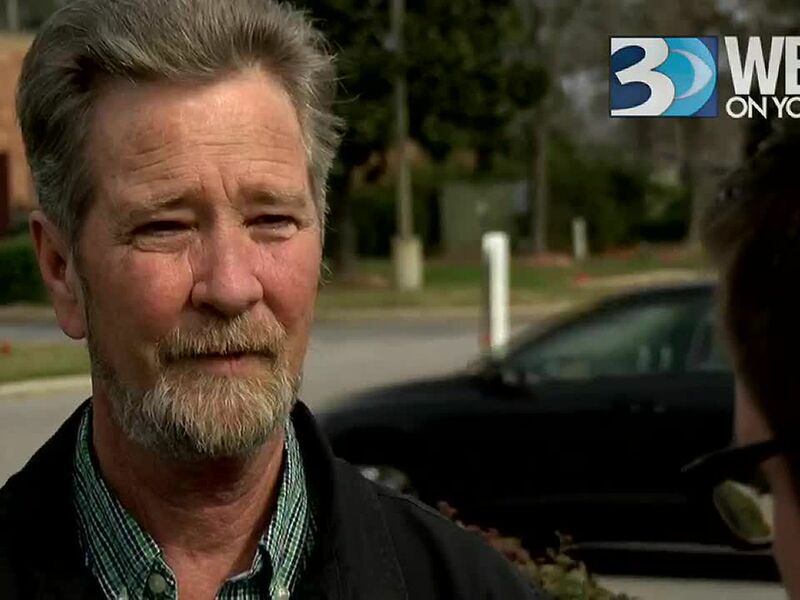 A man who was hired as a contractor for Mark Harris' campaign in that election, McRae Dowless, has emerged as a central figure in the ongoing investigation. Dowless was paid to coordinate absentee ballot promotion efforts in Bladen and Robeson counties. 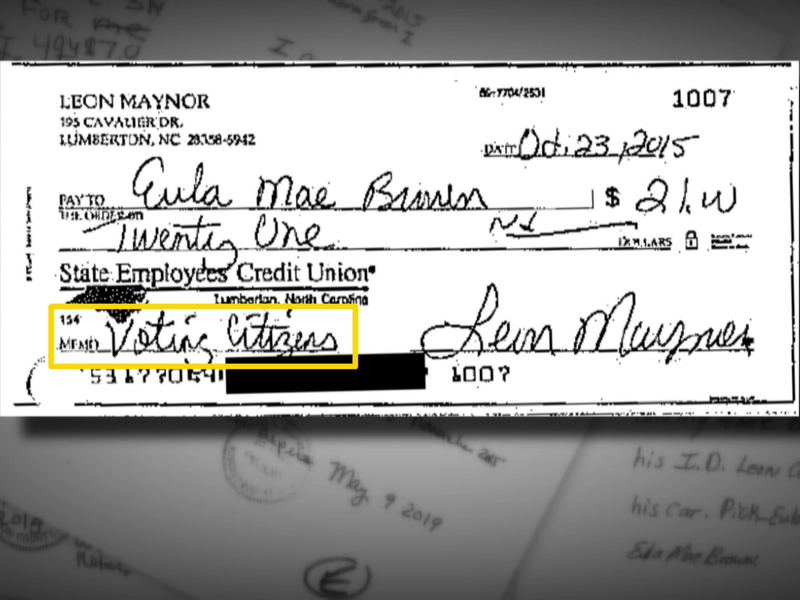 This week, WBTV has confirmed two other coordinated absentee ballot efforts, one led by a local businessman and elected official and another led by a political action committee funded by the North Carolina Democratic Party. The NCSBE Director, Kim Strach, and the agency’s chief investigator met with Lutz at the county elections board’s office on Wednesday afternoon. Lutz declined to comment on the circumstances surrounding his resignation in a phone call late Friday evening.